What a fun idea! Missed PLA. 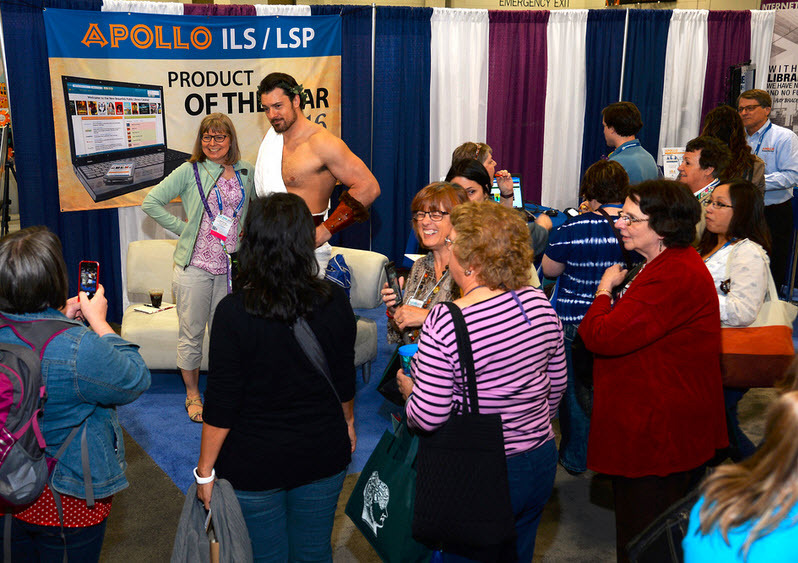 Which library conferences will Apollo Automation (and Apollo) attend this year? Hello, Ms. Thomas. Thanks for your comments! Does that help? We hope to see you!